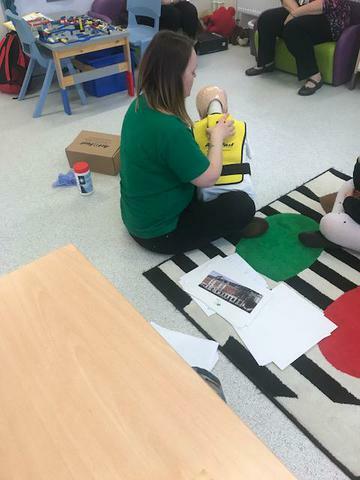 KS2 had a special visit today from Rachel at Mini First Aid. 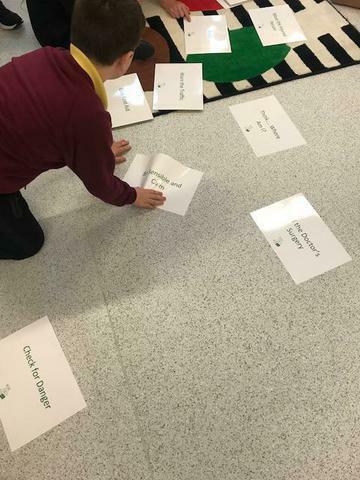 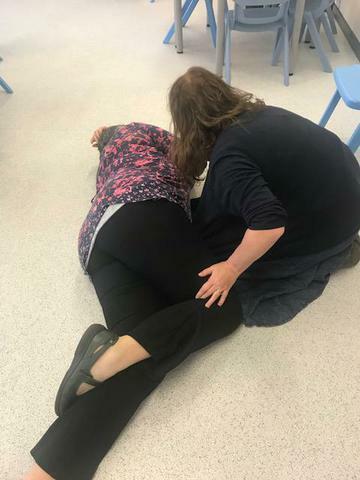 As part of PSE, KS2 pupils K, T, A, C had special training in common aspects of first aid, should they be the person who had to act during an emergency situation. 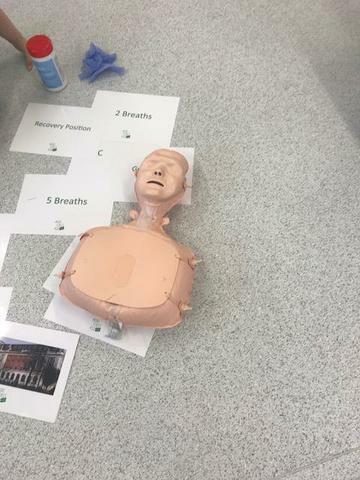 The children learned to deal with bumps, burns, breaks and bleeding, carry out CPR and deal with choking. 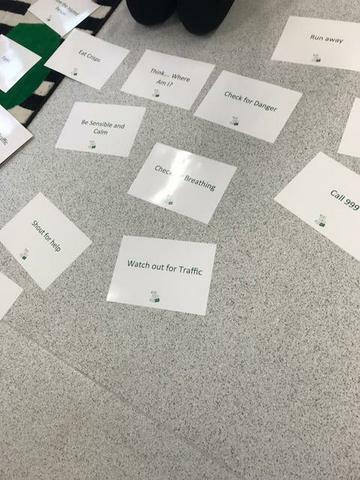 The class was practical, lots of fun and involved lots of activities for the children to practice on each other and the staff!